Acne scarring, chicken pox scars, stretch marks, surgery to name but a few. There are many types of scars but all have one thing in common the skin has become damaged. As a child you fall and bump your knee and the injury heals pretty quickly and soon looks like normal skin. You fall when you’re an adult and you’re left with the war wounds to show. So why do we scar you ask? The skin as we age slows down in the way in which it heals leading us more likely to scar. 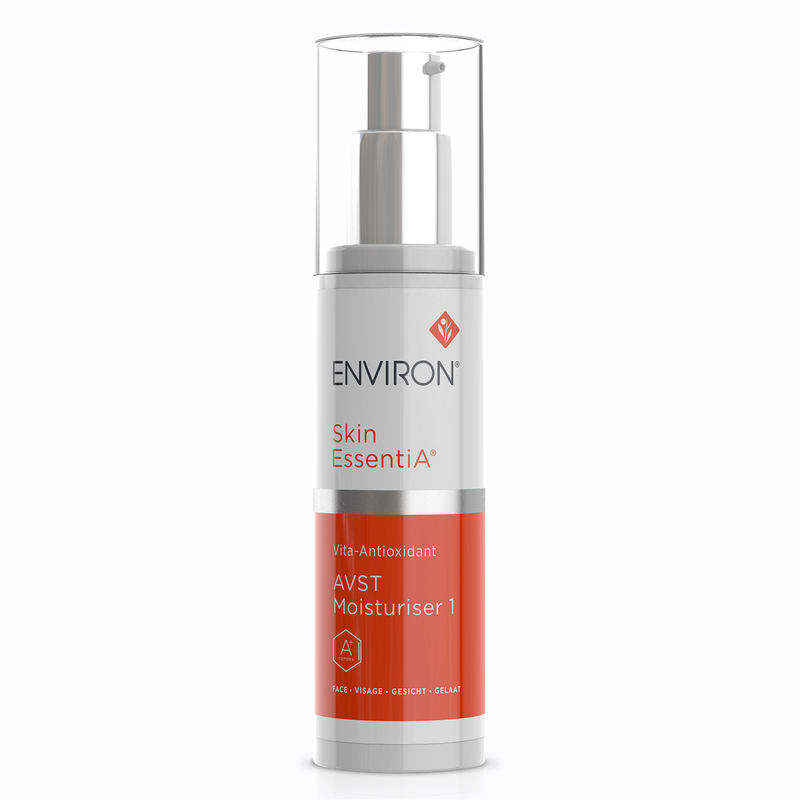 Solution- Keep the skin cells as active and normal as possible by using Vitamin A such as AVST 1 moisturiser. When you injure the skin the wound clots, closes and begins to heal. The healing process involves collagen to help knit the skin back together. As we age the ability to remove damaged collagen slows down but also flexible young collagen slows down leaving the skin scarred instead of smooth. 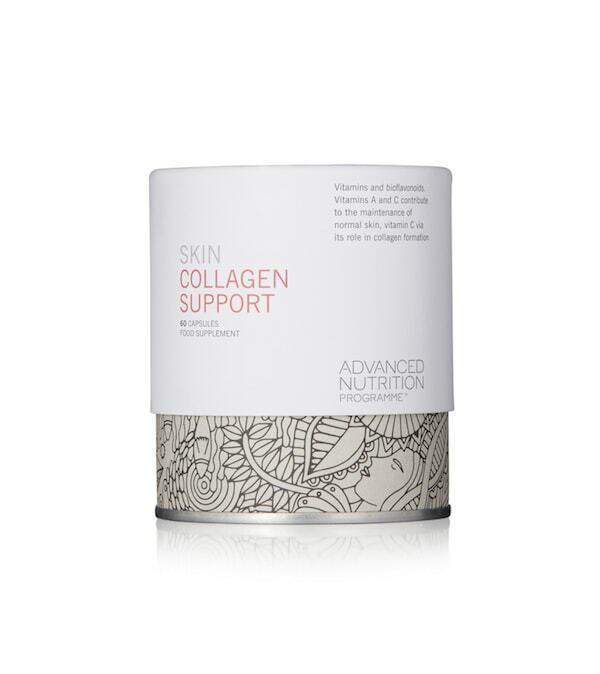 Solution- Boost the cell responsible for making collagen by taking Vitamin A & C interanlly and topically such as Skin Collagen Support supplement and AVST 1 moisturiser. Treatments such as Microneedling are brilliant for scarring. 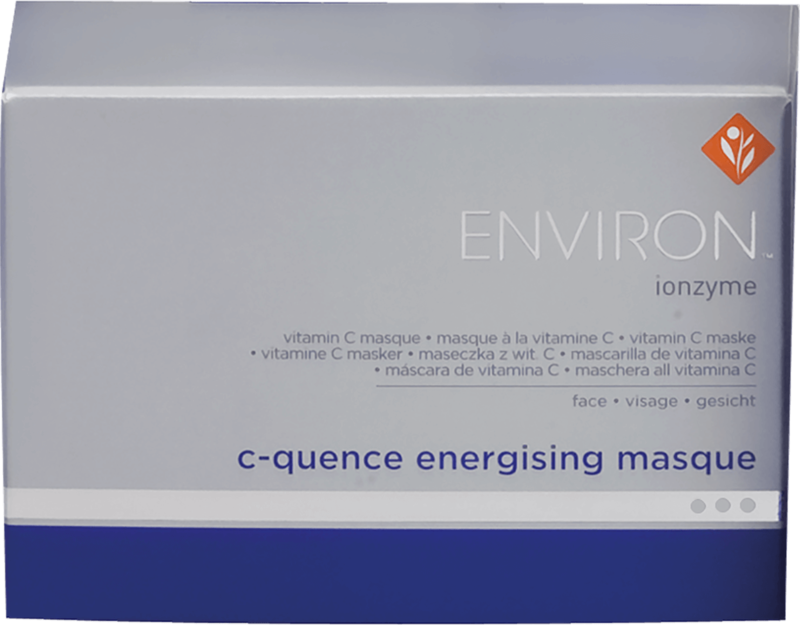 If the DNA of the skin becomes damaged the skin is more likely to scar and with age damage is more likely because of the exposure to free radicals. 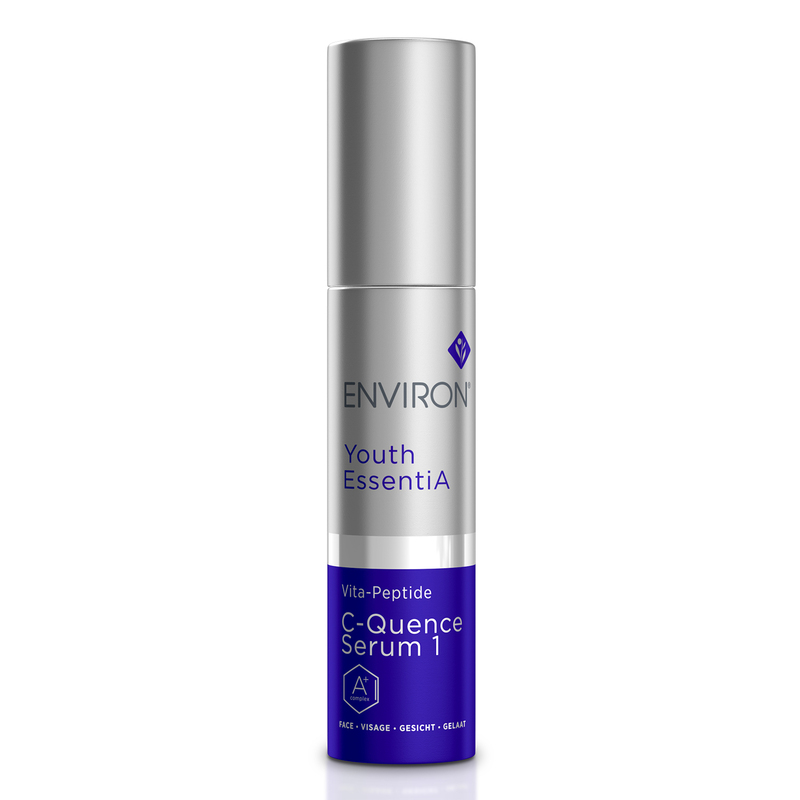 Solution- Antioxidants to protect and Vitamins to repair.